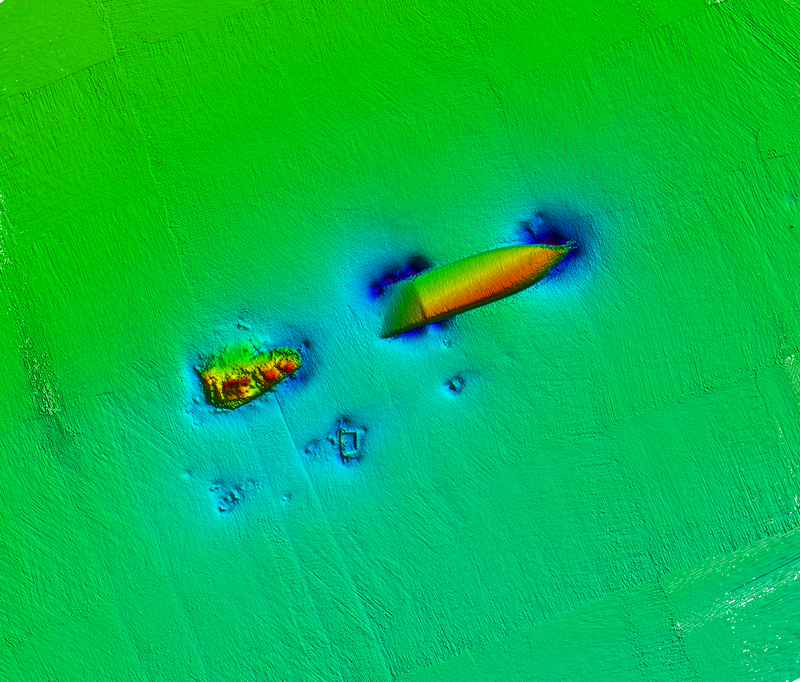 Data Collected on Site: Multibeam and AUV data; listed on the National Register of Historic Places. 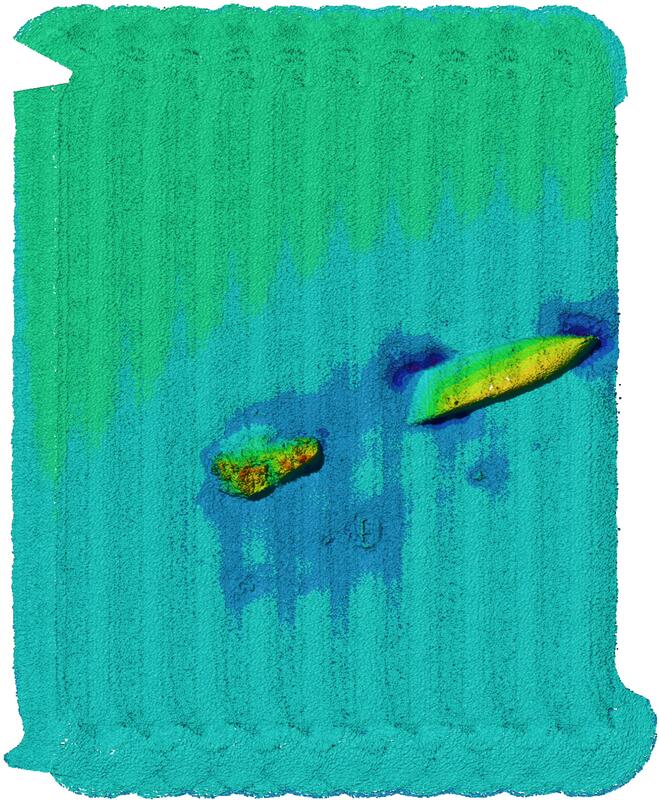 High resolution multibeam sonar image of Empire Gem. Today, Empire Gem rests at 160 feet, 12 miles south of Cape Hatteras, N.C. 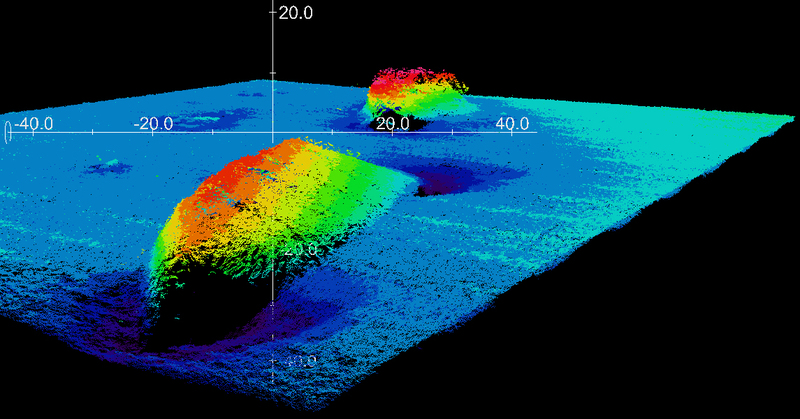 The wreck measures 515 feet long and 220 feet wide with 30 feet of vertical relief above the seafloor. The ship itself has large sections still intact and rests almost completely upside down. The vessel's steel hull lies broke in two pieces. Empire Gem's most prominent feature is its upright stern section. 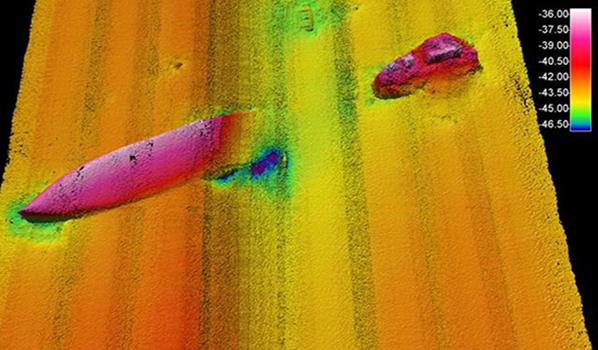 Its four-bladed propeller and rudder sections are intact, but partially buried in the sediment. The fantail retains its curvaceous shape and holds the steering quadrant and large deck fittings. Empire Gem's hull provides divers access to its engine space. Deterioration of the vessel's steel hull has exposed its two inline diesel engines that sit fore and aft on the centerline. A single iron boiler used to generate steam for machinery and pumps is also located in the stern section. The tanker, Empire Gem, was built in Glasgow, Scotland and launched into service on May 29, 1941. After its launch, the ship was outfitted with defensive weaponry to assist its crew in the event of an attack. When the outfitting was completed, Empire Gem officially went into service on October 24, 1941, as a petroleum tanker for the British Ministry of War Transport and was managed by the British Tanker Company. Empire Gem departed for the United States on December 19, 1941, sailing with convoy ON 48, making its way to Mobile, Ala. The ship arrived on January 10, 1942, and after four days in port for dry docking and repairs, the ship headed to Port Author, Texas. In Port Author, the ship secured a cargo of approximately 10,000 tons of spirits/kerosene and made its way up the East Coast. On January 23, 1942, a few miles southeast of the Diamond Shoals Lightbuoy, Empire Gem was sailing astern of another tanker, Venore. 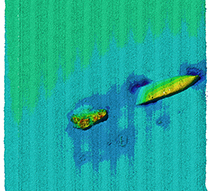 A German U-boat, U-66, saw both vessels and waited until Empire Gem was within a mile or two of the Venore and fired two torpedoes. Both torpedoes hit Empire Gem's aft starboard tank causing a large explosion and fire. The radio operator sent an SOS for help that was picked up by the Venore. Another message was sent and was received by the Fifth Naval District shore stations. Empire Gem's crew tried to launch lifeboats, but the intense heat kept them from being successful. 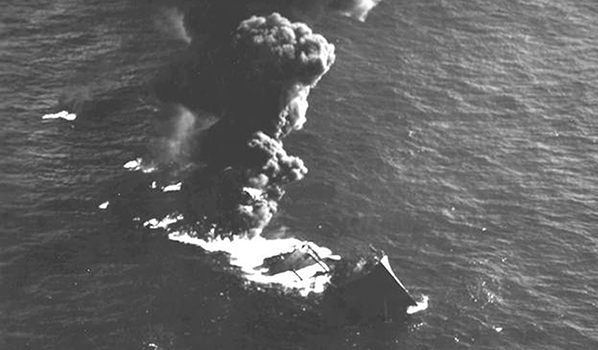 Of the 51 crewmembers, only two survived. Even after the torpedoes struck, Empire Gem continued to motor for three more hours at full speed before the engines finally stopped. The tanker broke in half and the stern section sank first. 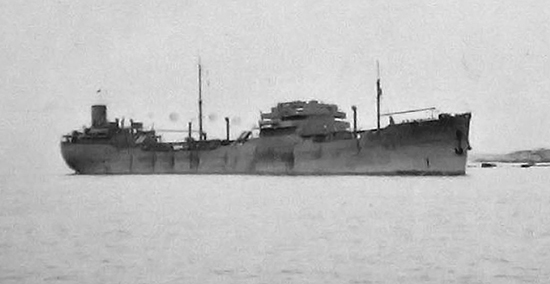 Soon after U-66 torpedoed Empire Gem, it turned its sights on Venore. 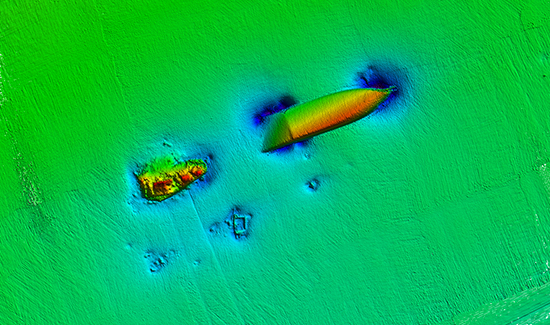 It fired several torpedoes sinking the vessel and killing 17 of its 41 man crew. In one fateful night, 66 merchant sailors lost their lives.